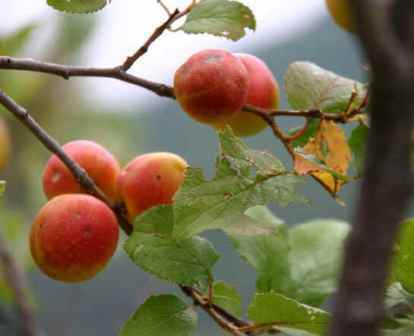 Brioncon apricot is a fruit from Europe growing from southeast France and northwest Italy and also in the Alps. 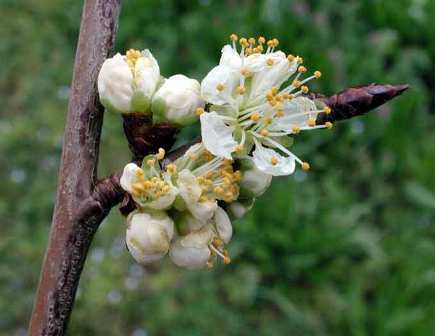 The fruit has also been introduced to a few more European countries. It was introduced into America in as early as in 1896 but it is still very little known in America. The fruit resembles a golden cherry tomato, tastes like a plum, and botanists class it as a fuzzless little apricot. Leaves 2.5 to 7.5 or rarely 10 cm long, very sharply toothed, and lightly hairy. Fruits golden-yellow, fuzzless, 2-2.5 cm wide, edible, tasting like plum, freestone. Fruit are eaten raw. They taste somewhat like a plum and have a pleasant mealy texture and sweet flavour. These are also made into a jam and other products. An aromatic edible oil called ‘huille des marmottes’ is obtained from the seed. It is used as a substite for olive oil substitute in France. This oil obtained is also used for lighting. It is aromatic. Brioncon apricot starts bearing at an early age and is a prolific bearer. It is planted in gardens. 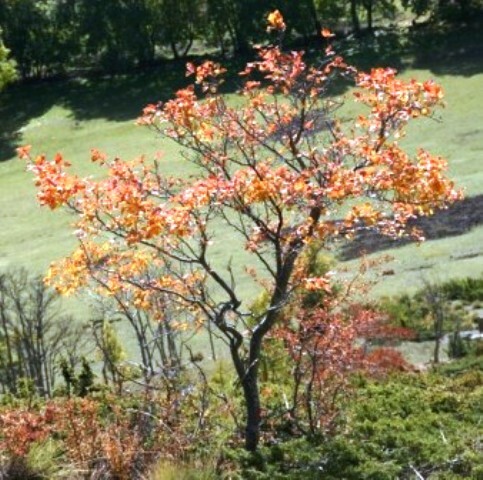 This fruit tree thrives in a well-drained moisture-retentive loamy soil, growing well on limestone. This succeeds in sun or partial shade too though the fruiting is better in a sunny locations. The tree can be propagated from seed which require 10-12 cold stratification for 10-12 weeks. But the seeds are very slow to grow. It is also possible to raise new plants by cuttings. 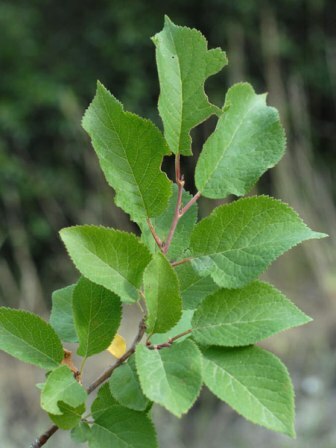 Semi hardwood cuttings with a heel have been found to give better results.